The global leader in the development, manufacture, and supply of quality dietary supplements in accordance with our stated values. 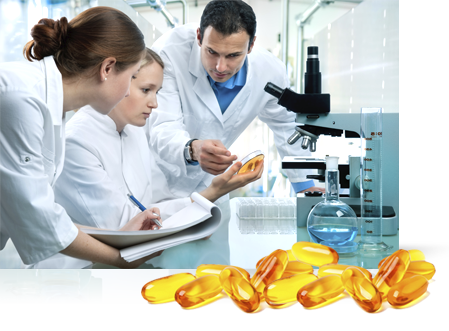 Maximize stakeholder value by providing dietary supplement products and services produced in a safe, compliant, and efficient manner that exceed customer expectations related to: cost, quality, and service. Copyright © 2013 Nutra Manufacturing.